a spot of whimsy: friday free for all: superstition. friday free for all: superstition. happy friday the 13th! 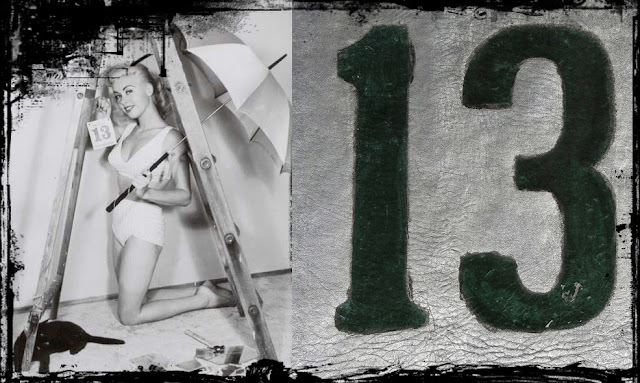 i came across these awesome vintagey images of classic superstitions (and the good luck charms to counter-act them!) and today’s the perfect day for them along with a little "13" typography. i prefer to think of any friday the 13th as kind of a quirky-something-weird-and-different-could-happen-sort-of-day, kinda like when there’s a full moon in the fall and you start wondering about the possibility of werewolves (just me? ), rather than as a bad-luck-everything-goes-wrong-sort-of-day. i’m not very superstitious (i always dry my umbrella open in the bathtub, gasp! ), but i do have my quirks (don’t tell a wish out loud or it won’t come true! ), and i do tend to get “feelings” for things that aren’t always logical, like my very annoying fear of flying. and speaking of that – most airplanes don’t have a 13th aisle – how intense! c and i have actually recently discussed whether to get a kitten, even though we are both very much dog people. where we live now just isn’t right for a pup, so maybe a cat? our conditions are that he has to be all black. and that we name him snape (perfect, no?). embrace the macabre! are you superstitious? 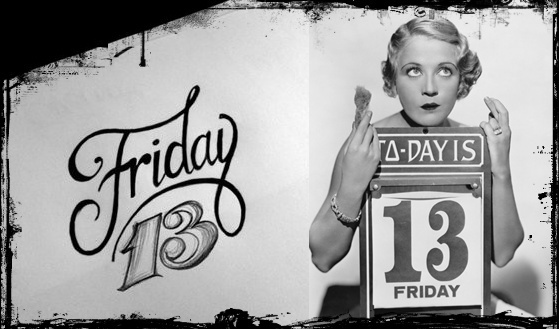 do you have triskaidekaphobia – a crazy word for the intense fear of the number 13? how do you feel about this day (and the fact that this is the 3rd in 2012!)? i’d love to hear your thoughts on fears and superstitions. 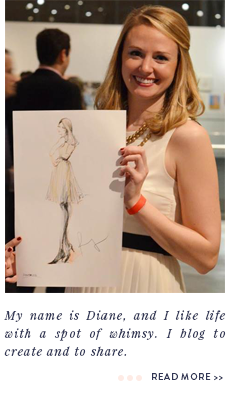 this weekend i’ll be crossing my fingers and knocking on wood for good weather on sunday for chicago’s blogger blitz! very much looking forward to meeting some blogger friends in person! other than that, this weekend will be nice and quiet – farmer’s market saturday, a mani/pedi appointment, learning calligraphy through this course i just signed up for (yay! ), and some doing nothing time. EEP! I totally forgot today was Friday the 13th! But I think you should definitely adopt a kitty :) They are so much fun. I'd love to get a pup, but I just don't have enough time to give them attention at the moment. Have fun at the blitz! That should be fun! Enjoy the weekend and thanks for your sweet note the other day.